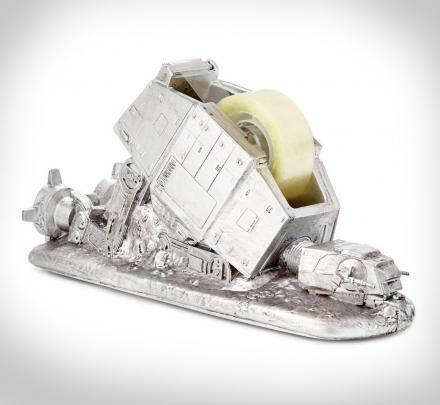 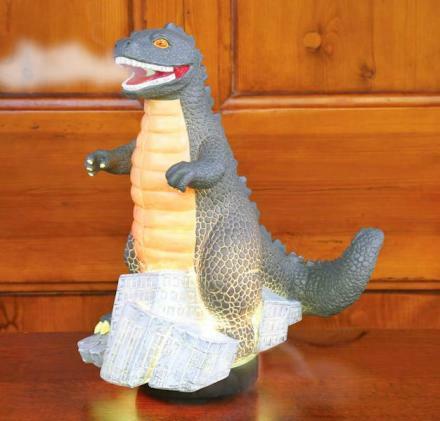 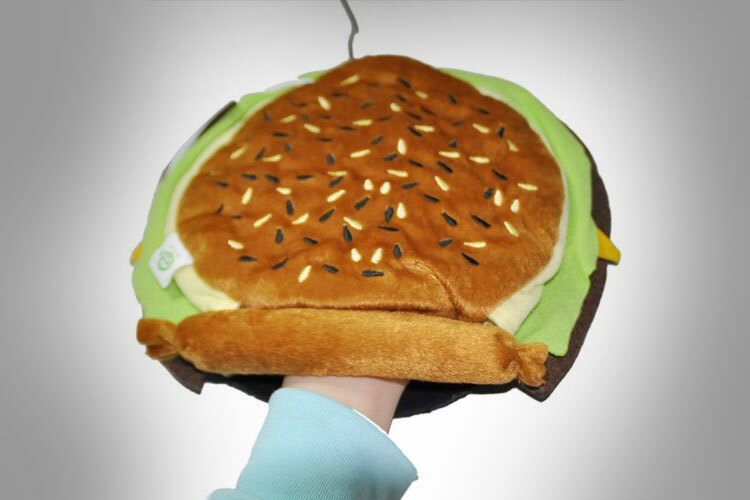 Great for this arctic tundra that is currently bending us over and shoving it's cold bitter hand up our asses and squeezing our prostates, the cheeseburger heated mouse pad will toast your hands as you browse inappropriate material at home, at the office, or even on the road. 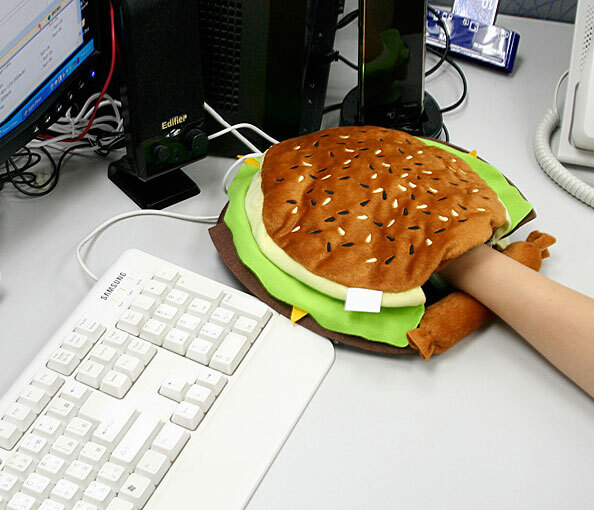 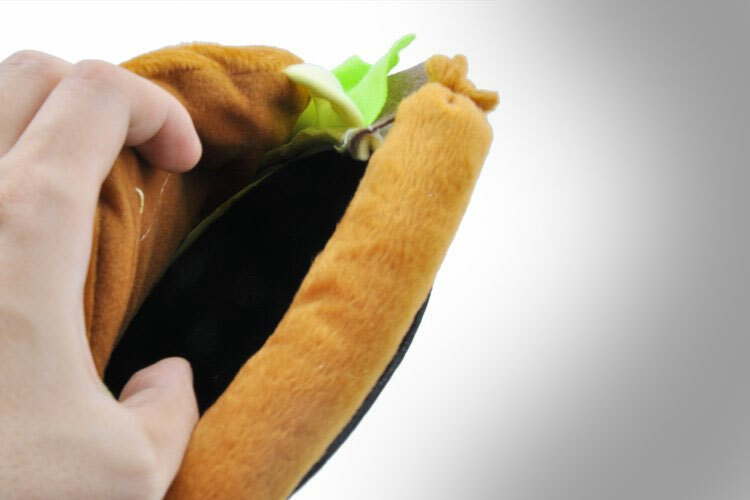 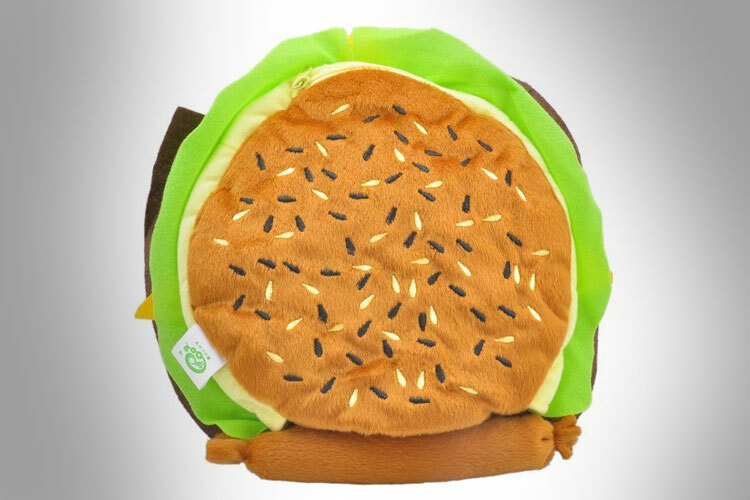 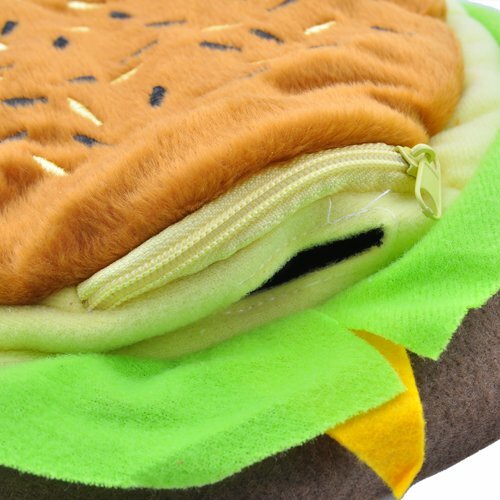 Made even better while wearing your Cheeseburger Earmuffs, the cheeseburger mouse pad with hand warmer will help kick those cravings while working on the computer by slipping your hand inside a nice warm, juicy cheeseburger. 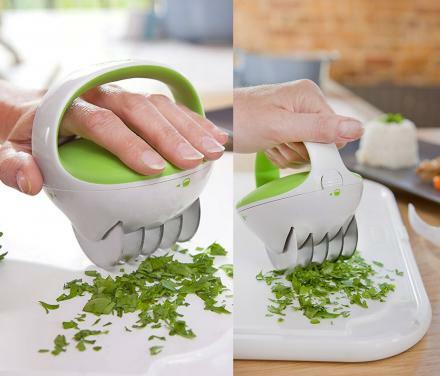 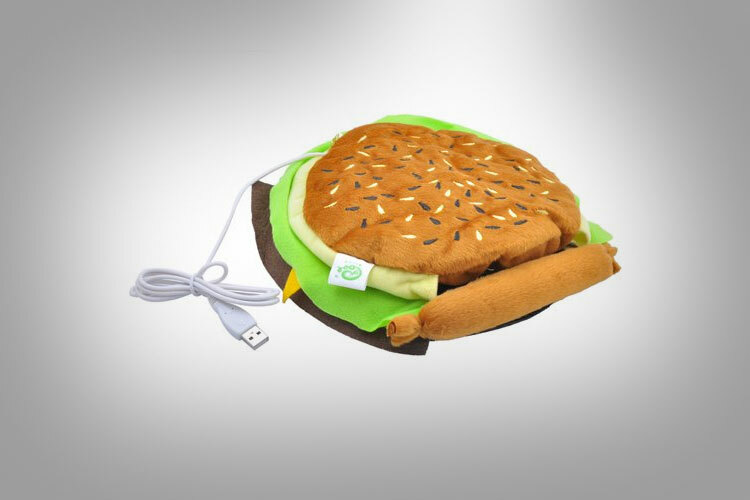 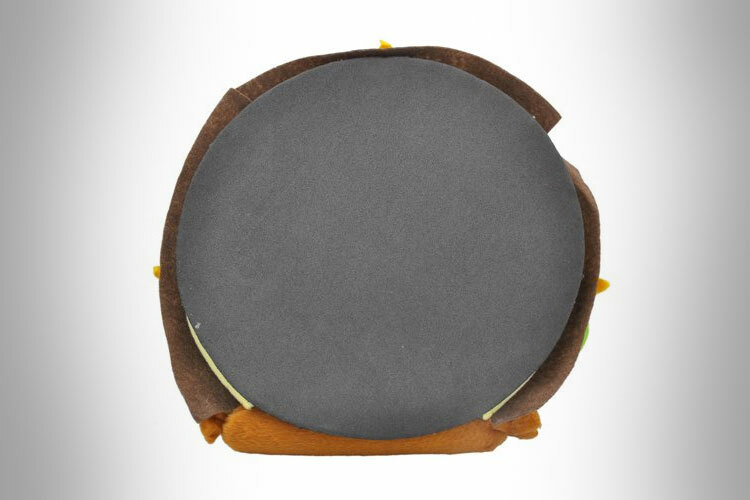 The cheeseburger heated mouse pad is heated via a USB cord that is connected to your computer, will heat up to a toasty 104 degrees F, measures 9 inches x 8 inches, and will fit most non obese adult hands.